Promo message will be shown here! 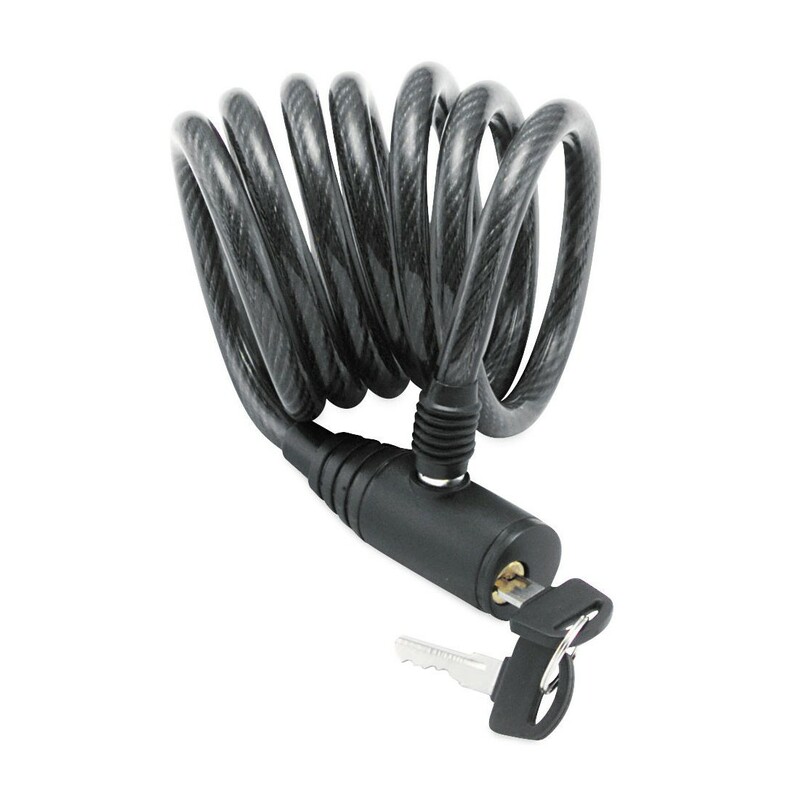 6 ft. self-coiling cable with a black vinyl-coated integrated lock. Snap shut and swiveling head. Excellent for watercraft, snowmobiles and motorcycles. Mauris fermentum dictum magna. Sed laoreet aliquam leo. Ut tellus dolor, dapibus eget, elementum vel, cursus eleifend, elit. Nam elit agna, endrerit sit amet, tincidunt ac, viverra sed, nulla. Donec porta diam eu massa. Quisque diam lorem. Interdum vitae, dapibus ac, scelerisque. At Bully Locks we know how important it is to keep your bike secure. That's why we offer a wide range of locks, cables, chains, and accessories to protect your motorcycles, ATV's and UTV's. All engineered and manufactured to stand up to whatever comes your way, from the harshest of conditions to the most accomplished thieves. It’s yours – we’ll help you keep it that way.